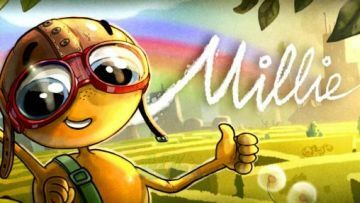 Millie - an addictive arcade puzzle game where you have to go through many levels, that would help fulfill the cherished desire of centipedes, who dreams of becoming a pilot. 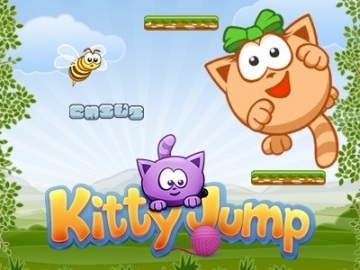 Help her go through difficult and dangerous journey to realize the dream! 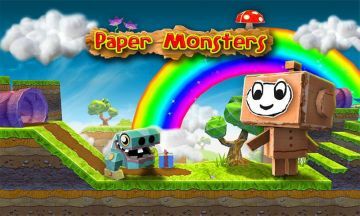 Paper Monsters 3d platformer - a great platformer from developer Aralon, it is a fascinating 2D arcade game in 3D, which will not leave you indifferent and pleasant take your time! 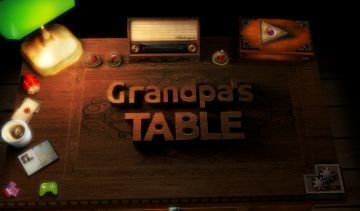 Plumber (Plumber) - it's free and easy to learn puzzle game with HD-graphics, in which you have to prevent flood! Simply press and turn the various pieces of pipe to connect them into a single water supply. Creating water, you will reduce the overall level of the water. Do not let water overflow! 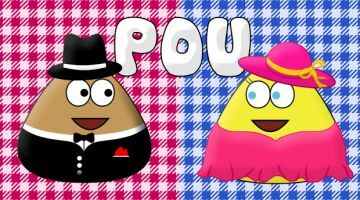 Pou - a game in which you have in your phone will own pet - an alien. You will need to feed him, wash, take care and watch as it grows. And play with it to unlock a variety of clothing and accessories for him. Alien Hive - good puzzle on the space theme, a series of "three in a row" is perfectly balanced and has a very unusual gameplay that makes the game very attractive. 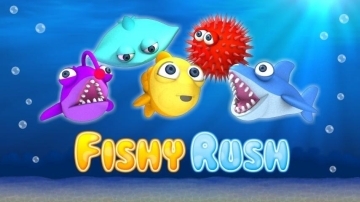 Fishy Rush - an incredibly exciting adventure through underwater depths waiting for you! 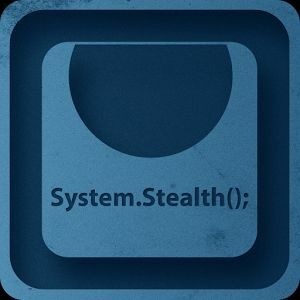 Help fish pass all the tests and collect as many gold coins. On your way to meet toothy sharks, stingrays and other inhabitants of the ocean. Collect bonuses, quests and improve your fish with each successive swim.